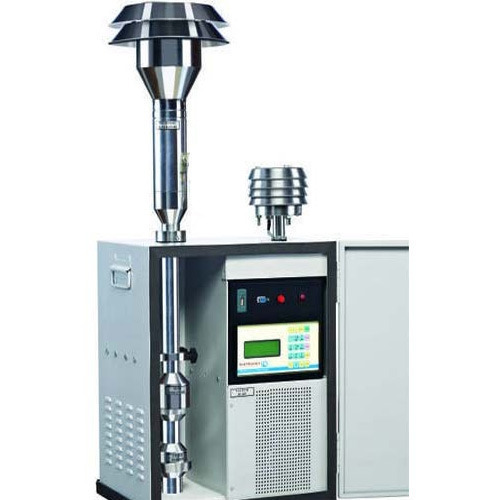 Pollution Monitoring is access to the system in providing efficient solutions to clients regarding the applications of pollutions and its factors of the causes. Our solutions are used to resolve various issues of air, water, noise and other pollutions in an area. With the expert team, we are able to check the pollutions resolutions as per required. Our Pollution Monitoring provides the reports and shows the daily status. We provide our clients with excellent service and take over the responsibility of getting upgraded reports of environmental with safe from pollution. To furnish the diverse requirements of our valuable clients in the best promising manner we are engaged in offering Stack Monitoring. 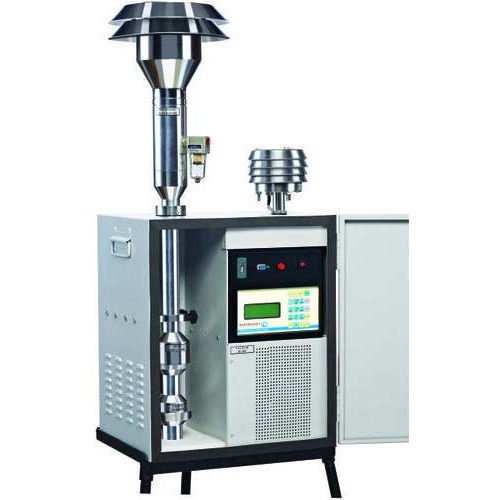 This service is used to determine a pollutant emission rate, concentration, or parameter while the facility or pollution control equipment is operating at conditions that result in the measurement of the highest parameter values. Apart from this, our offered service is widely appreciated by our valuable clients for its flawlessness and hassle-free execution.